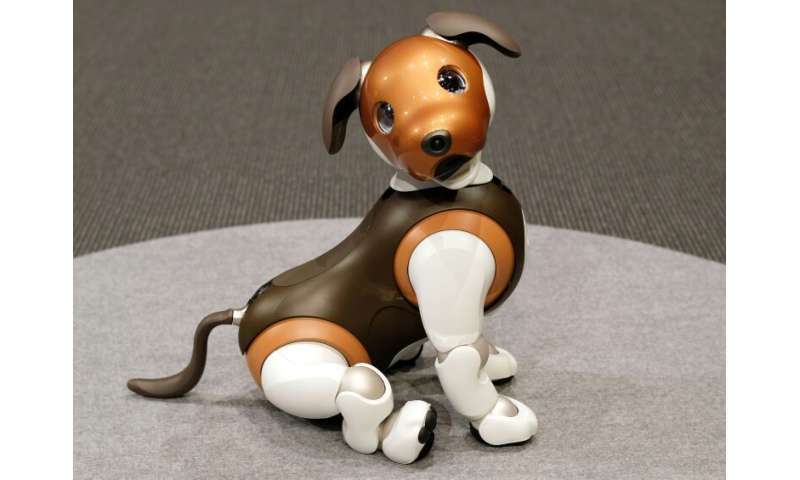 The latest aibo model, which can also display "emotions", was released in January last year and sales hit 20,000 in the first six months, according to Sony. No doubt, the technology for this will continually improve and the costs of manufacture will keep going down until one day it would be so cheap that anyone could afford it. Then it would be better than a real dog pet in vertually every way and would largely REPLACE real dog pets. I mean, think about the many advantages it has over real living dogs; It will not ever bite; it will be programmed to always be well behaved and in all circumstances; completely safe with children; you don't need to keep giving it walks; no flies; no rabies or other diseases; doesn't leave disgusting poop anywhere; if you neglect it, you want be in trouble for animal cruelty; it cannot 'suffer'; etc. You realize this is the beginning of the end for privacy? I have come to the conclusion the only way nowadays to have perfect freedom is to relinquish all privacy. Freedom to me is being able to walk down amy street, go in to any establishment no mater how unsavory it looks and be completely safe. It also means a end to the most prevalent crime in the United States, which is the con artist. Go on any craigslist or ebay and you see them everywhere. They like most criminals hide behind anonymity and privacy laws. It would also mean a end to terrorism, home grown or otherwise. It has been said by a chief justice that it is not the severity of the sentence that prevents crime but rather the certainty of being caught. Man, they are just not the same as real dogs. There's nothing like a real live animal around the place - what with all their cuteness and other little dramas! Man, they are just not the same as real dogs. Well, if you like, can make it more like a real dog by designing it to bite and pee and poop everywhere, and perhaps occasionally act just as if it has flies or rabies. But I think it be nicer to stick to making it feel soft and squashy with nice soft artificial fur and perhaps a tail that wags? Mine does not bite, poop or pee everywhere. I don't think a robot animal will be able to replace the real thing soon. 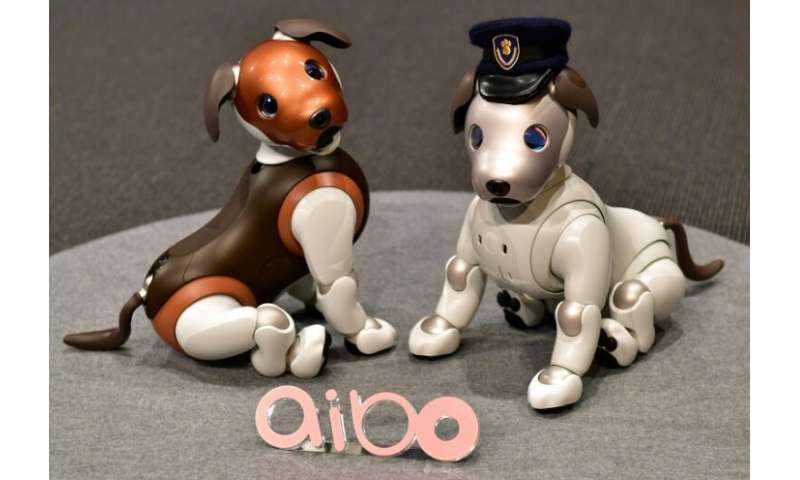 Ok, ok, aibo is probably better than a toad or a snail or something.